The claims are still coming as victims age and develop symptoms. camera (UIG via Getty Images) A New York City Firefighter makes his way amid the rubble of the World Trade Center following the attacks on the Twin Towers, Sept. 11, 2001. 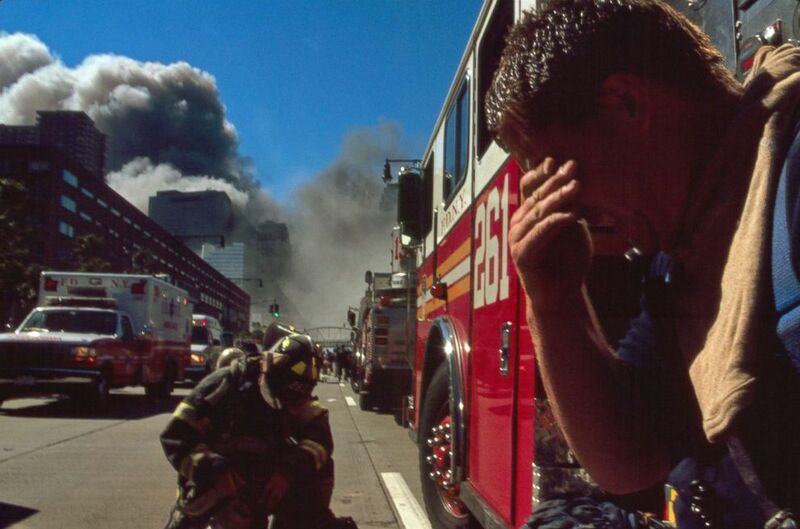 The terror attacks of Sept. 11 are still taking a toll nearly 17 years later. 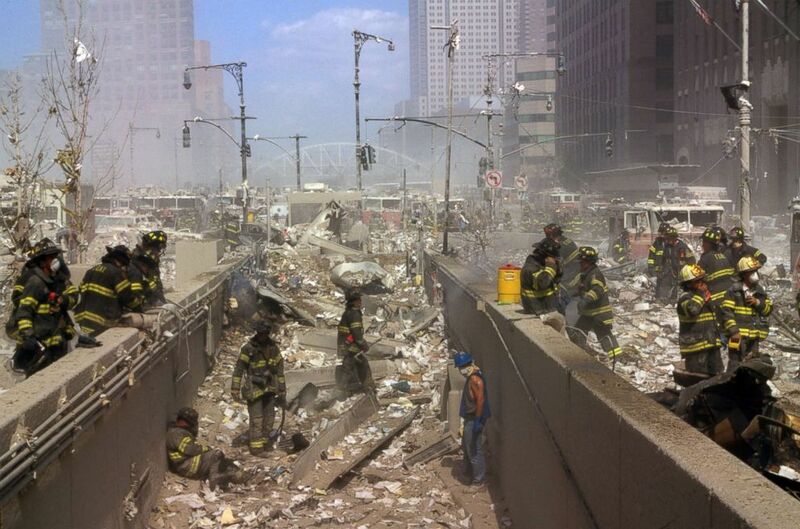 Those exposed to toxins and debris in Lower Manhattan are reporting “increasing numbers and types of illnesses,” the special master for the 9/11 Victims Compensation Fund said Thursday in a new report. 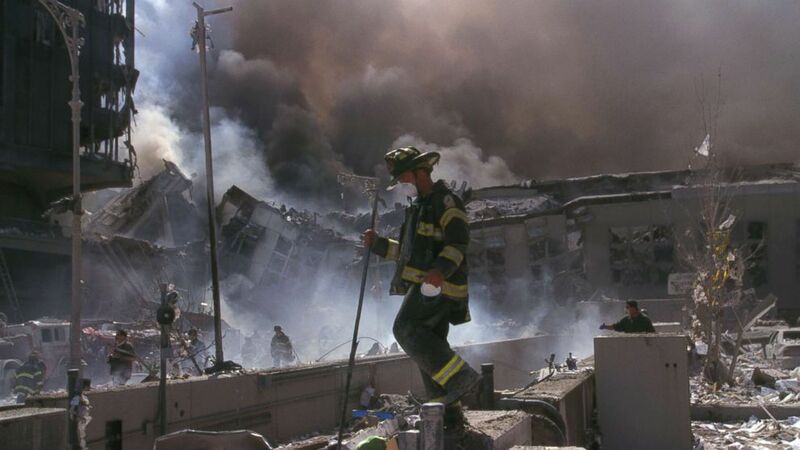 To date the fund has awarded nearly $4 billion to nearly 14,000 responders to the attacks in New York City, at the Pentagon and in Shanksville, Pennsylvania. The 2,800 others who lived, worked or traveled through lower Manhattan have also been compensated for their exposure to the toxic dust generated when the World Trade Center towers fell. (UIG via Getty Images) New York City firefighters working amid the rubble of the World Trade Centre following the attacks, Sept. 11, 2001. Since the fund was reestablished by the Zadroga Act in 2011, there have been more than 35,000 claims for eligibility, the special master’s report said. About 19,000 have been deemed eligible for compensation review. The special master is working through the backlog. “I am acutely aware of the need to process claims as expeditiously as possible,” Bhattacharyya said, adding that the oldest claims receive priority. Individuals have until December 2020 to register for the right to file a claim before the fund closes for submissions. In Jordan’s case it was throat cancer preceded by a gastro-intestinal condition. “Everything was going well. I had retired. I had a new career. I was living the dream until I had a tennis ball sticking out of my neck,” Jordan recalled of his diagnosis with stage 4 throat cancer. (UIG via Getty Images) New York City Firefighters near the site of the World Trade Center following the attacks, Sept. 11, 2001. Jordan was part of an evidence collection team that worked smoldering, toxic piles at what was then called Ground Zero. During a stint on the dignitary protection detail he escorted then-President George W. Bush. He now volunteers at the Queens World Trade Center Health Program, helping retired cops like him understand their options, and encourages all of them to register for the 9/11 Victims Compensation Fund even if they are not sick right now. “Hopefully you don’t get sick, you just go for your annuals and hopefully nothing comes up. But if it does, the government is already aware. It’s a great insurance policy,” he said. As the fund works to compensate the deserving it has come under threat from scam artists. 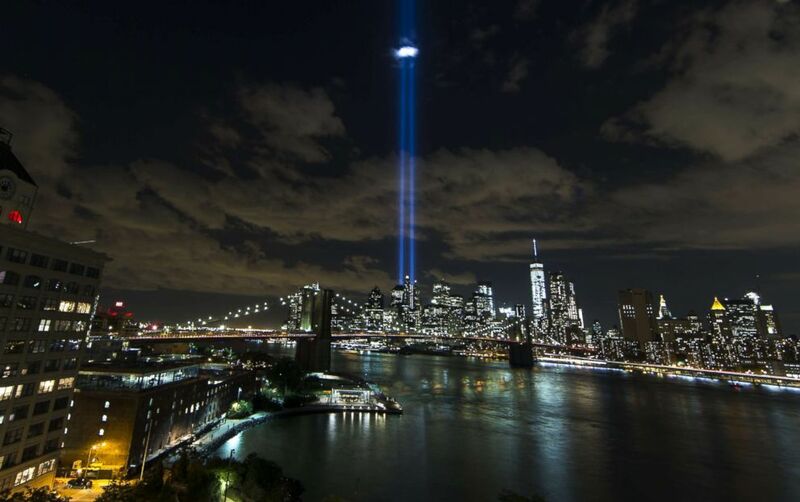 (Bilgin Sasmaz/Anadolu Agency/Getty Images) Tribute in Light illuminate the New York City sky between the Twin Towers of the World Trade Center in New York to mark the 14th anniversary of the 2001 terrorist attacks on Sept. 11, 2015. “It has come to our attention that unknown persons are attempting to impersonate the VCF in an effort to scam claimants and potential claimants into turning over personal information,” the fund announced last month. The Justice Department and the Federal Trade Commission were investigating.